The agency is extending the deadline for comments to Oct. 10 in response to requests from various organizations, including American Trucking Associations, the Commercial Vehicle Safety Alliance, the International Brotherhood of Teamsters, the National Pork Producers Council and the National Tank Truck Carriers. The original deadline for submissions was Sept. 24. The agency's website logged more than 1,700 comments on the potential HOS changes. 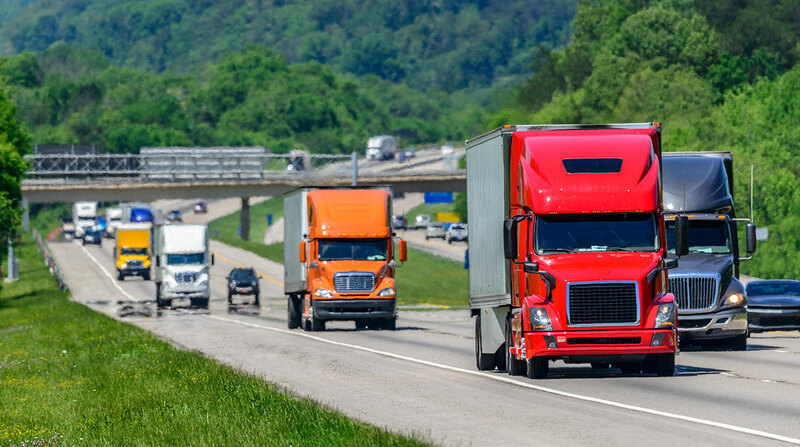 The initial request for public comment, issued Aug. 23, sought input on four subject areas: shorthaul operations, adverse driving conditions, 30-minute rest breaks and splitting up rest breaks for drivers operating trucks with sleeper-berth compartments. “The organizations requested various lengths of time for the extension ranging from 30 to 60 days, stating that the additional time was needed to enable them to prepare more comprehensive responses based on research and information that has only recently been released or is expected to be released at upcoming industry meetings,” FMCSA’s notice states.